I've been back in super rainy Texas for a little more than a week, and I went a whole week without eating out and cooked for myself. It felt great! 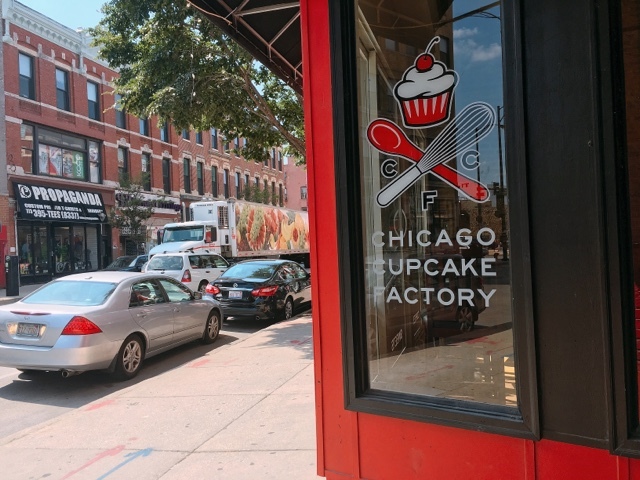 But in that time of getting back into Texas life, I almost forgot to write about two cupcakes I had in Chicago before my departure. Chicago Cupcake has been on my radar ever since my sestra Melissa guest blogged about it four years ago. After our excursion to Small Cheval, we decided to stop by their store front in Wicker Park. 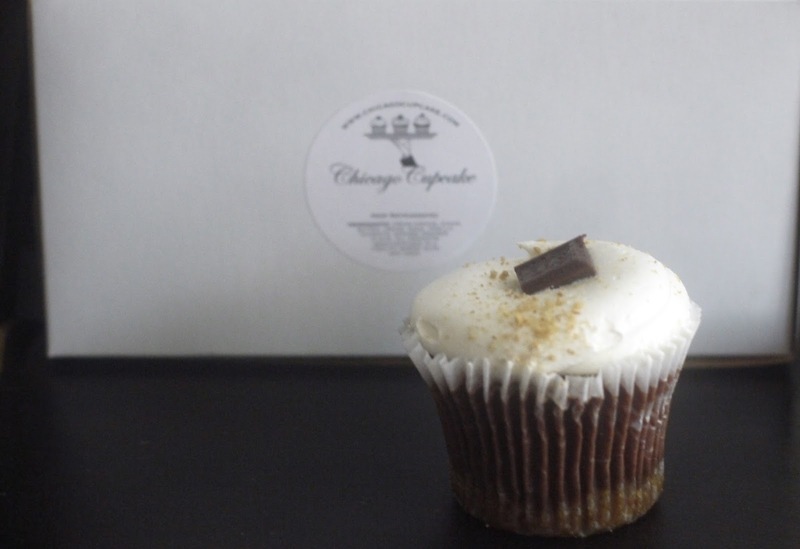 And little did we know, Chicago Cupcake only makes cheesecake cupcakes (I find the name a little deceiving). We opted to try two flavors: cookie dough and s'mores. Each cupcake is $4. Both cheesecake cupcakes were pretty generic--unoffensive but also nothing special. 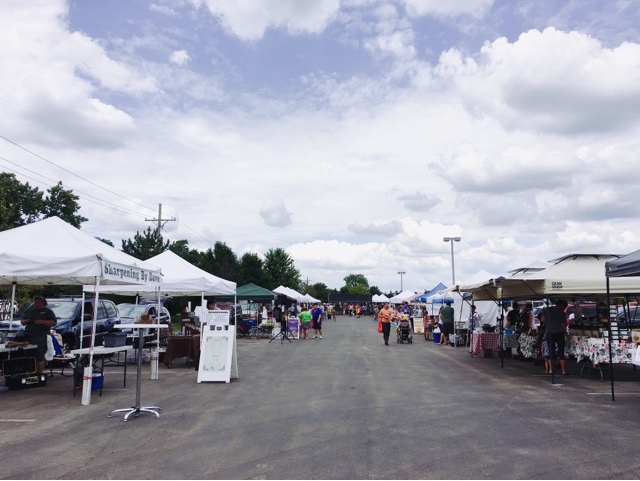 The second cupcake stop was when I spotted a cupcake stand at my hometown's Sunday morning Farmers Market. I was pretty surprised when I saw a sign for Callie's Cupcakery. 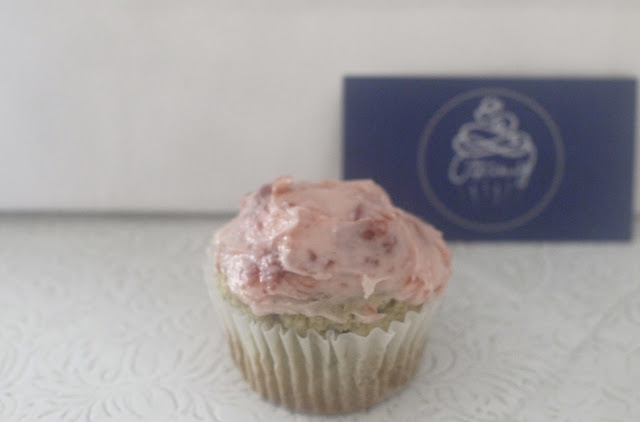 The cupcakery started after a diagnosis of Celiac Disease. A love of baking with life's new challenges created the in-home cupcakery, which is both gluten and nut free. The cake was dry, which made it seem more like a muffin than a cupcake. The non-gluten flours (which included arrowroot and tapioca flour) made for an odd aftertaste, which was reminiscent of Asian rice cakes. It was pretty unappetizing but on a positive note, the fruit flavor wasn't artificial tasting and not too tart. Each cupcake is $3. Twin Sista said she recently tried a gluten-free cupcake from Sprinkles and sang its many praises. So next time I feel up for a gluten-free cupcake (not sure that'll happen anytime soon), I'll try to head over to Sprinkles.